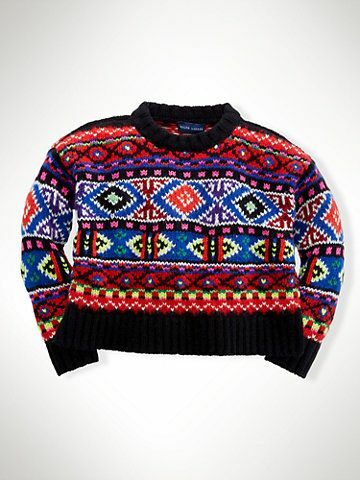 Super-detailed novelty knit. This jumper will confuse the cameraman during the festive shots as much as it will likely confuse the bill payer when they read their bank statement. 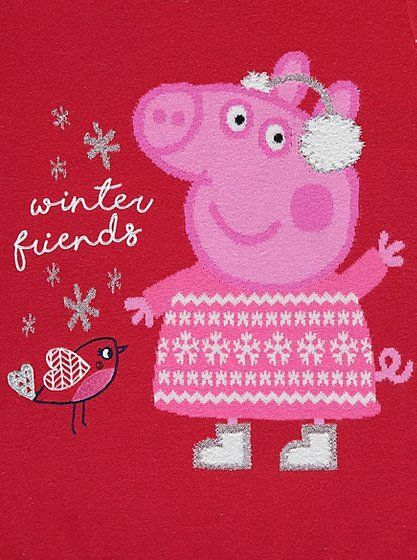 Lovely classy xmas jumper for the parred-back junior. Soft wool with Reindeer and Snowflake detail. 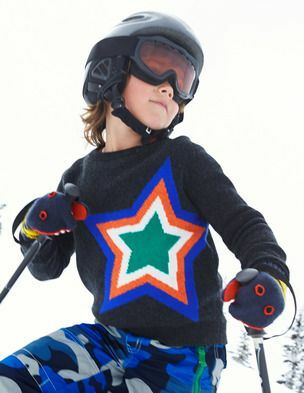 You can be the star on the slopes or the star of Bethlehem rocking this seasonal jumper. Not much chance of you getting lost in the crowd either.